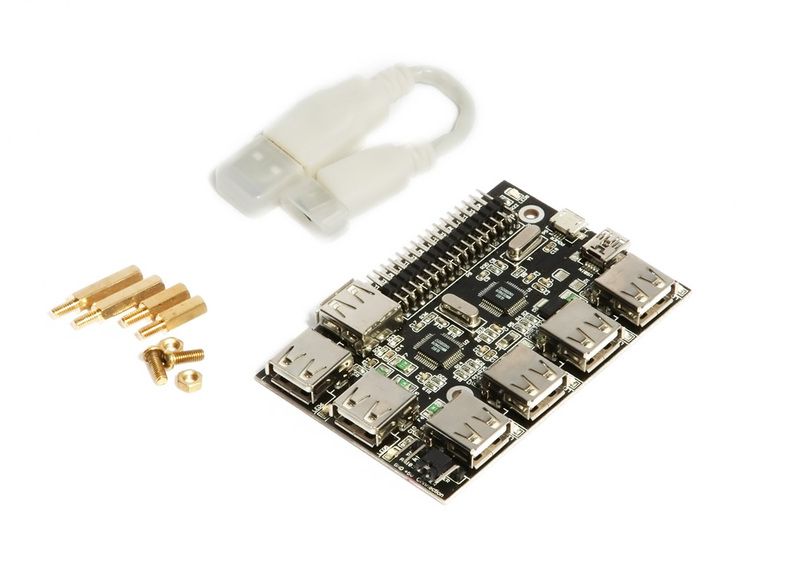 The first batch of 7-port USB hub for Raspberry Pi has been sold out after 25 days since its official launch on 26th March. The stock is exhausted much faster than our estimation and our second batch is still under producing, so we have to mark the product “out of stock” for now. We are sorry for the break, and we will try our best to replenish our stock as soon as possible. Customers who have already placed their orders on our website will not get affected, and their hubs will be shipped as expected.